I have several of these very nice Yamaha Drive Gas Carts available. This one is equipped with our rear seat and light package. 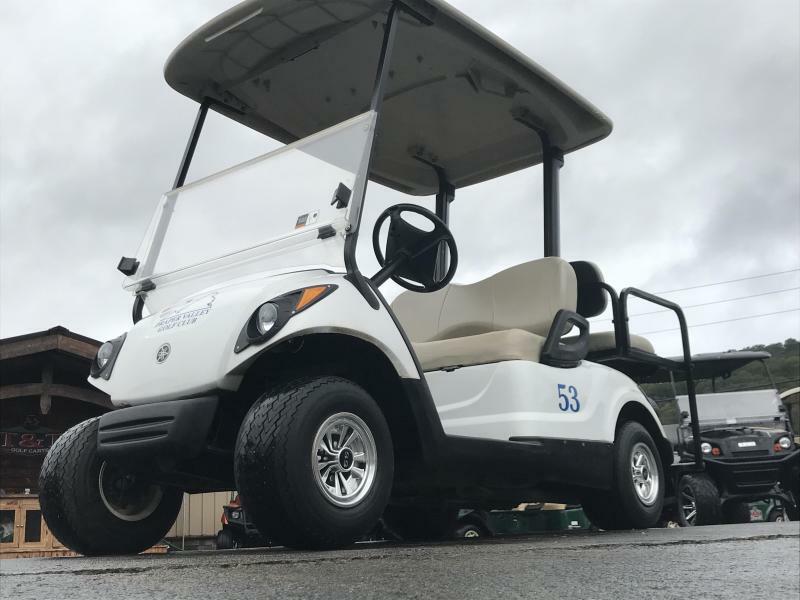 T&T Golf carts is an authorized Club Car, E-z-go and Yamaha Golf Cart dealer.